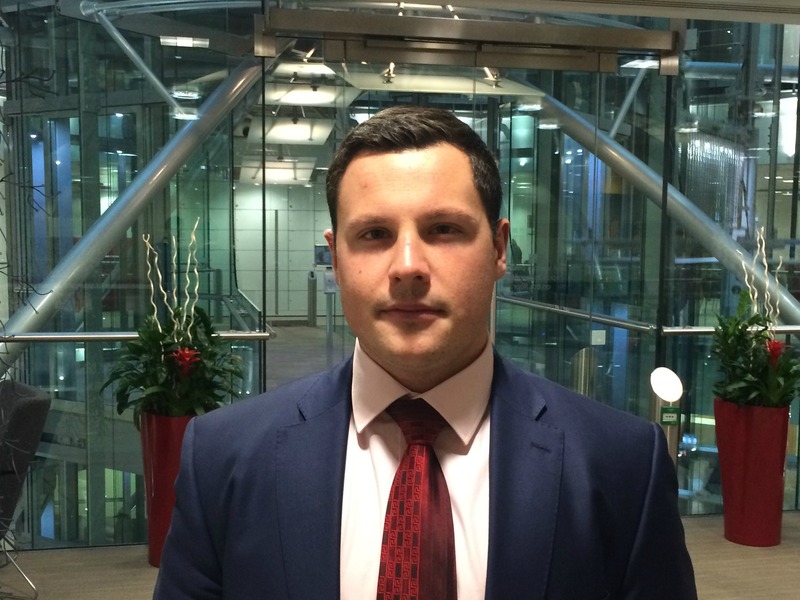 It’s fair to say that Matt’s come a long way since he joined AXA’s Business Leader’s Graduate Programme in 2014. 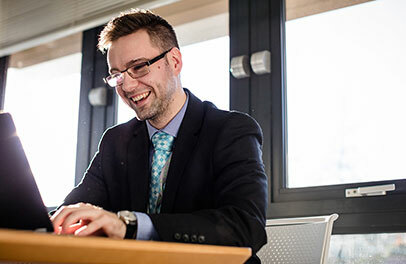 His career journey proves that if you’re ambitious and proactive, AXA will offer you the platform to take your career to the next level – faster than you’d expect. 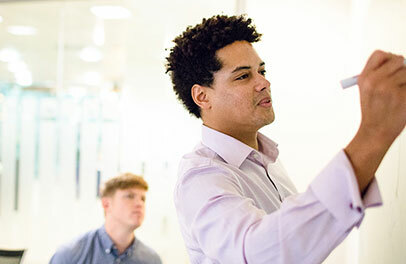 I joined AXA’s Future Business Leaders Graduate Programme straight from University. 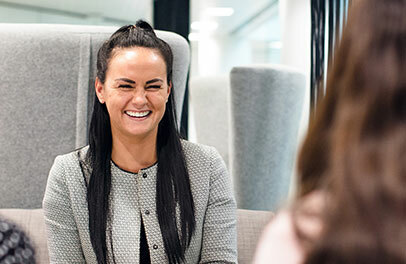 Instead of just putting me into a role for my first placement, AXA took the time to get to know me and my skills before I started, so that they could offer me a personalised programme. 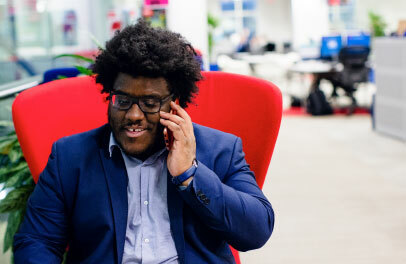 At this point, my main skills were in sales and presenting, so AXA suggested that I try something completely different - I agreed and joined the Change team as Business Analyst for my first eight-month placement. That’s something I’ve found throughout my time at AXA; you’re always encouraged to try new things, stretch yourself and develop new skills. It was during my first placement that I found out about Gordon Henderson, the Marketing and Innovation Director at AXA PPP healthcare, and his work. I was really keen to meet him, as I was hugely interested in his team and his background. So, one day, I just went up to him, introduced myself, and told him I was really interested in what he was doing. We went for lunch later that week and got on really well. A couple of months later he offered me my second placement in the Digital and Innovation Team as Active+ Manager. Here, it was my job to launch the Active+ platform. Although we made hardly any sales in the first month, Active+ is now an integral part of our proposition – giving us a platform to deliver innovative new products to customers. Needless to say, I consider the platform to be a massive success and am proud of the part I had to play in this. Usually, you would go on to do a third placement, but I’d really impressed Gordon during my time as Active+ Manager, so he was somewhat reluctant to let me go when my placement came to an end. At this point, he offered me a double promotion and a full-time, wider role as Innovation Manager. In AXA PPP, we understand that the future of our business is likely to evolve from insurance products to digital products. As Innovation Manager, it’s down to me to envisage where AXA could go in the future; I get to dream up new products which are not only going to change the future of AXA, but the future of our lives. From our partnership with Puregym to launching BioBeats and LiveSmart, we’re always open to trying new things. That’s what makes us different to our competitors; we’re willing to take risks to grow our business and cement its future success. 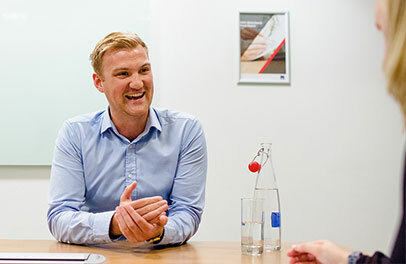 If you’d have told me that two-and-a-half years into working at AXA I’d be driving their innovation strategy, taking control of who we work with, how we work with them and what we deliver – I would have snapped your hand off! The best piece of advice that I can offer other graduates is to meet everyone you have the opportunity to and get involved in everything that you can. At some point, you’ll be in the right place at the right time and that’s where opportunities come from. Go out there and try it – it’s okay to fail, but you won’t learn unless you try.